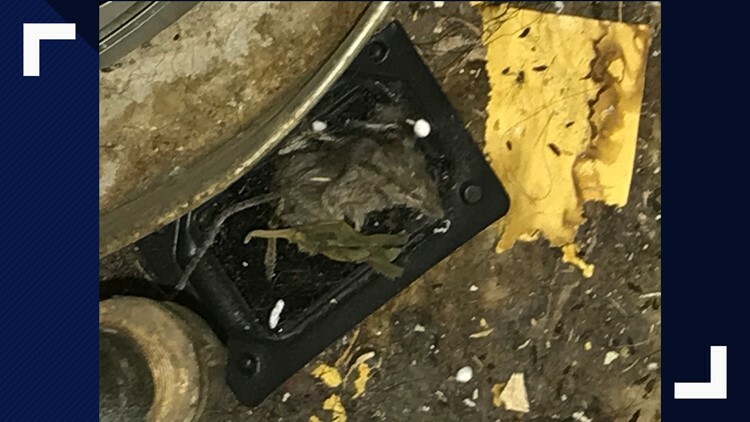 WASHINGTON — The DC Housing Authority is still working on a strategy to move thousands of families from rapidly deteriorating housing units. 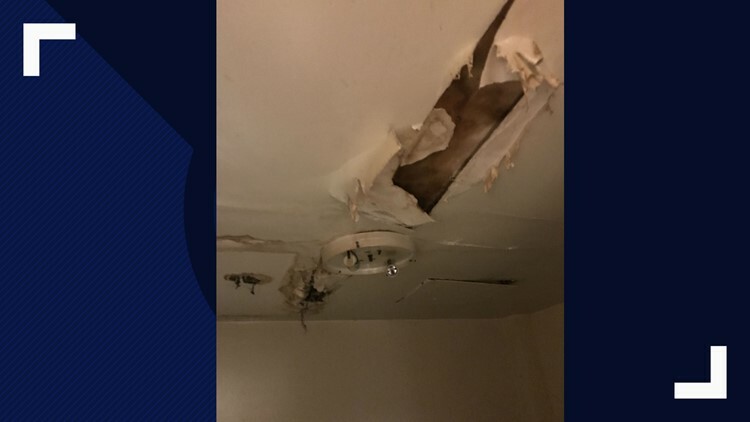 Tyrone Garrett, the DCHA Executive Director, said in a February 22nd statement, “The conditions of roughly 2,400 homes require immediate attention. Any further delay could affect the health, safety or general well-being of the residents who live in these homes." Garrett also said he would present a “Comprehensive Portfolio Re-positioning Plan within 60 days,” to the DCHA’s Board of Commissioners. These statements followed several inspections of DCHA’s properties by outside companies. 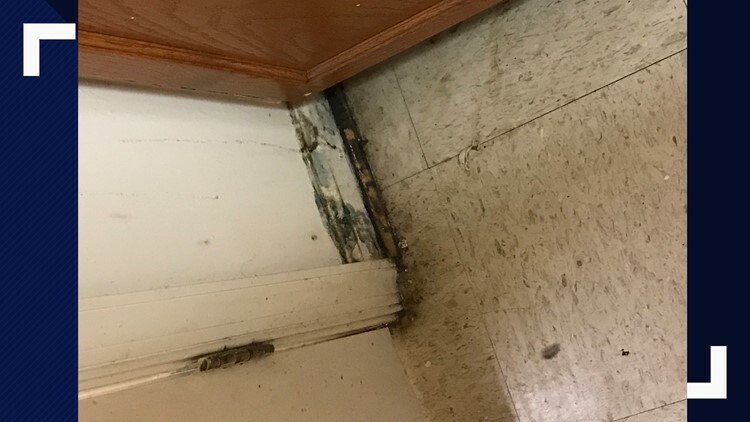 Those inspections also revealed the remaining 4, 500 homes in DCHA’s care are "in such critical condition that their long-term lifespan is at risk,” Garrett acknowledged. He was scheduled to present a “re-positioning” plan to the DCHA Board of Commissioners this week, but requested more time to meet with tenants and other stakeholders. “We have an ambitious agenda,” said Garrett at Wednesday's board meeting. Some residents, went before Garrett and the board and demanded a clear timeline. Garrett said it will take $343 million to repair critical needs, but more than $2 billion to address problems with the entire portfolio. 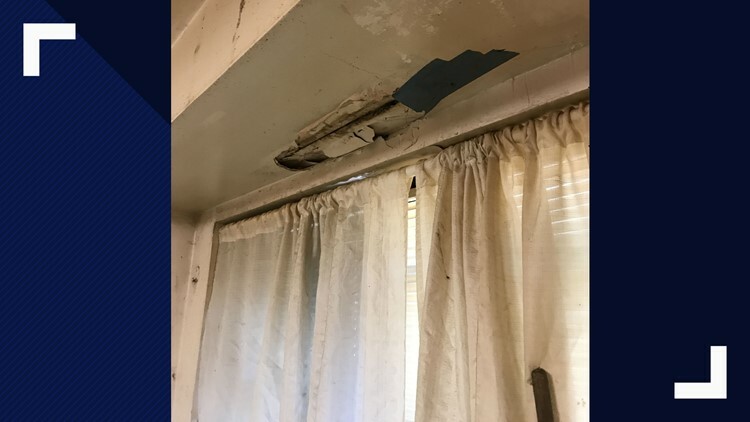 He blamed neglect and a drastic decrease in funding over the years from the Department of U.S. Housing and Urban Development (HUD). "Maintaining our housing stock, as it continues to age, requires more and more funding. Our biggest villain is time and money,” said Garrett. However, Garrett stressed, “in either conversion scenario, DCHA would look to maintain ownership and management control of the properties. We have been able to develop some scenarios for further exploration." Garrett didn’t provide a timeline for finalizing and presenting his plan. He did say it would take at least two years to address current, critical problems. DCHA owns more than 8,300 units in 52 traditional public housing developments. $250 is the average rent paid by tenants. Most of the public housing stock was constructed in the 1960’s or prior.